Hi. My name is Laura or, ローラ. I write this blog and, I am a manga hoarder. Manga is my passion. I’ve been obsessing over anime and manga for over 20 years. I currently share a growing collection of 6000+ volumes with my sister. I will read/buy anything, but I tend to like the more indie and historical titles the best. 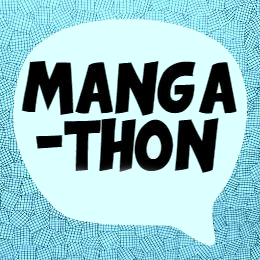 I also have a manga-related YouTube channel called, “manga hoarder” that I started in January 2016. This blog was “refurbished” January 2018. *I don’t check my mail regularly, so please let me know if I should be expecting something.